This visual checklist is for Hasbro’s X-Men Origins: Wolverine line and is part of ItsAllTrue’s Marvel Universe Resource. 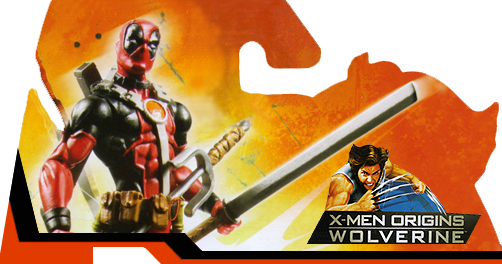 The comic-based figures released by Hasbro under the Wolverine: Origins banner are listed on the cardback graphic below while the movie based figures are in a separate table farther down the page. Wave 2 Wave 2 Wave 2 Wave 2 Wave 4 Walmart Exc. Walmart Exc.